Winter is almost here, and it’s time to have fun in the snow… or with a snow theme if you are somewhere where snow is rare. 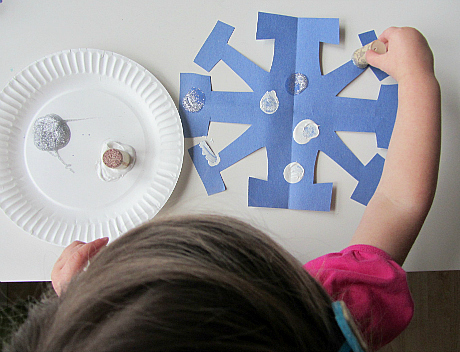 These snow activities for preschool are great for the classroom or home. 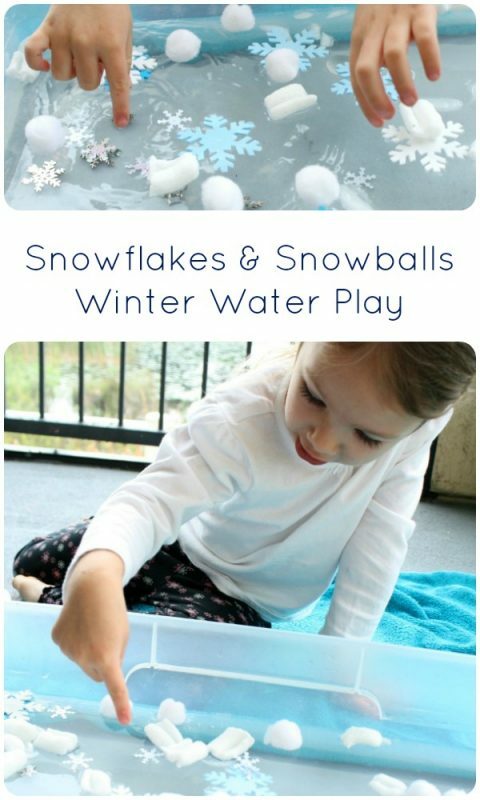 My 2 and 3 year olds from years past have loved these winter activities, and I can’t wait to share them in my preschool classroom again this winter. 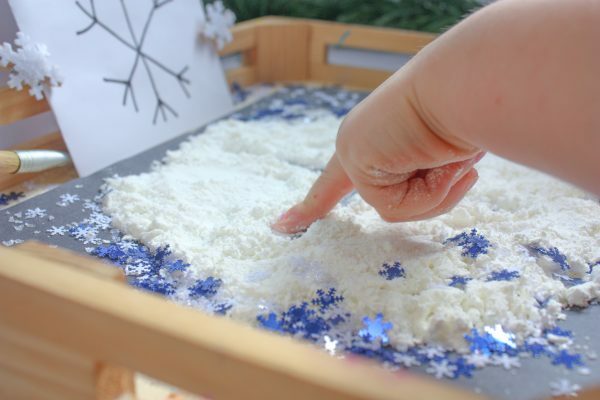 There are snow themed crafts, snow sensory activities, process art and more in this great list that will help you plan for your winter preschool themed this year. 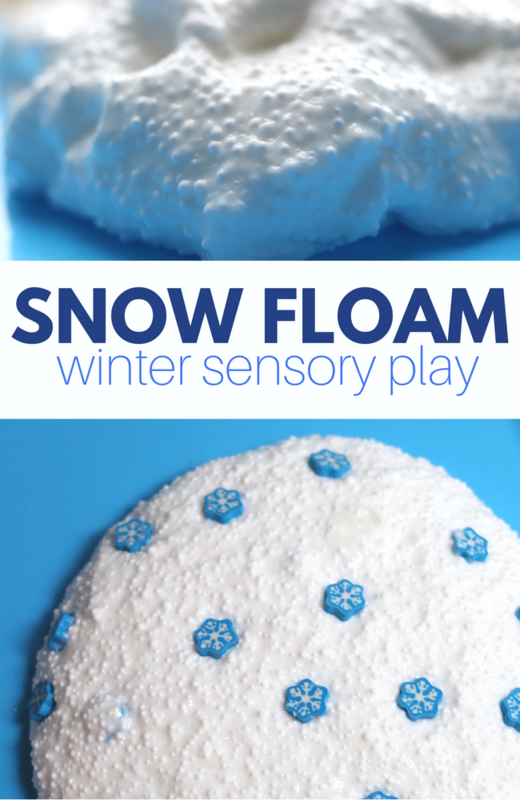 Snow Floam Your kids will love this fun and squishy snow floam! And it’s SOOO easy to make. 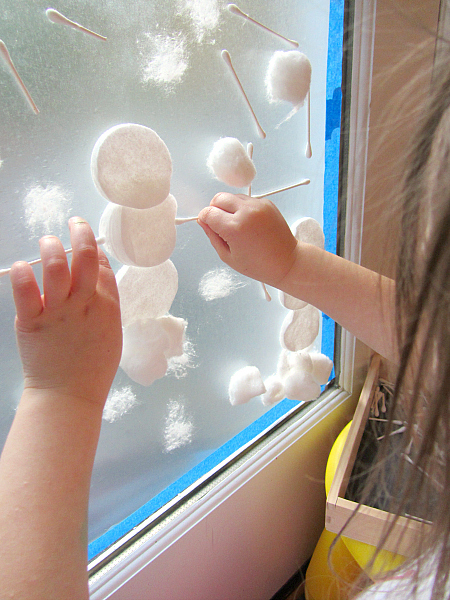 This snow window activity is a hit year after year! Try it; it’s cheap to set up and trust me kiddos love it. 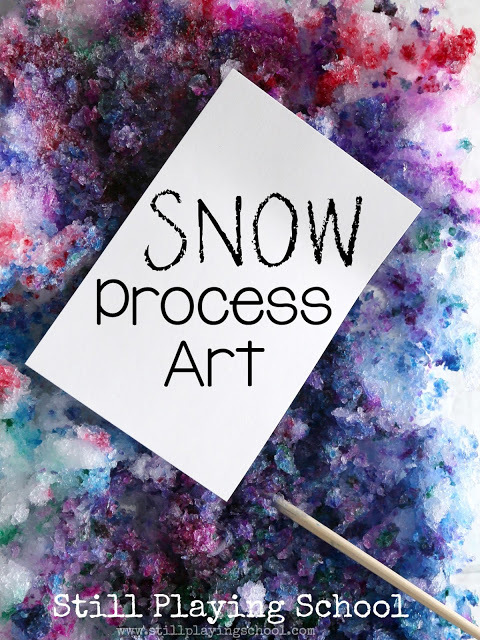 Bring snow inside and use it for art with these snow prints from Still Playing School! This snow slime in a jar is the perfect gift… ok some parents don’t think slime is a great gift, but I disagree! 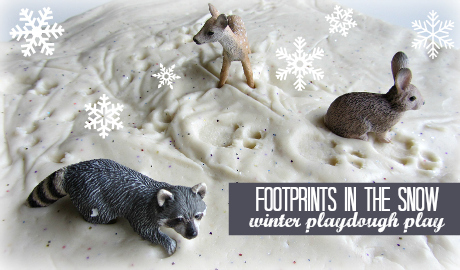 Grab some great winter animal figurines and make some Footprints In The Snow ( psst! It’s playdough). 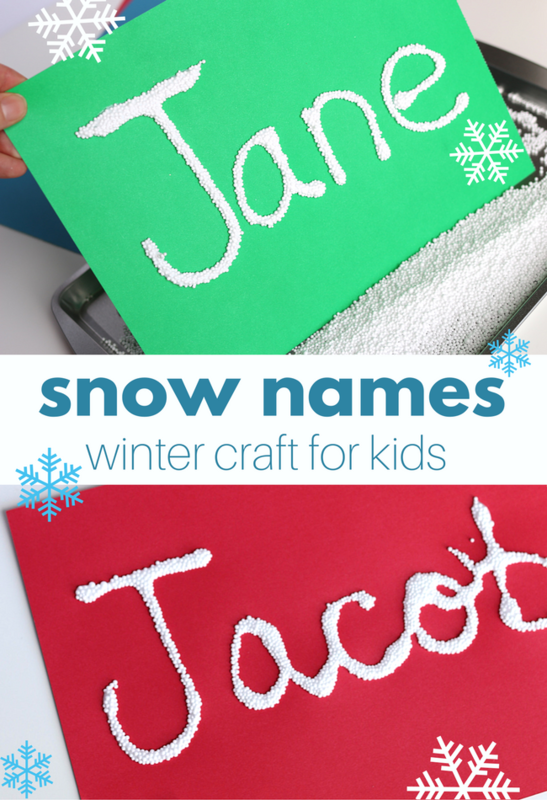 Work on name recognition with this fun Snow Names craft! 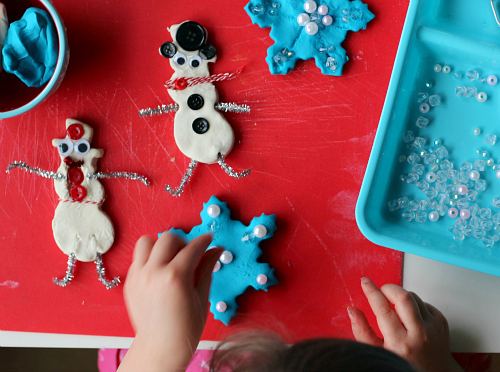 Create a winter wonderland at preschool with this winter play dough invitation to play! 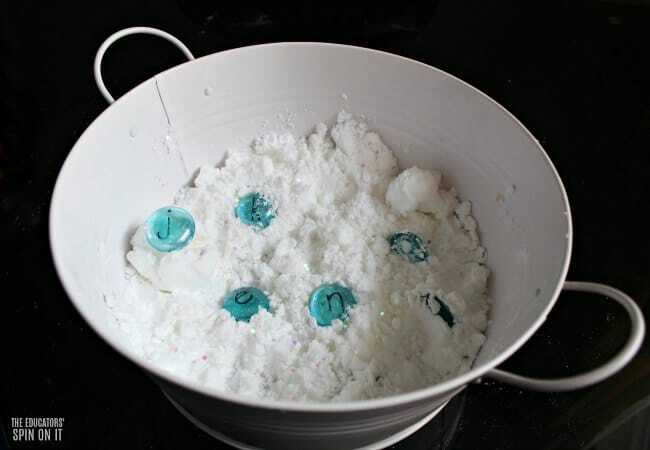 This fake snow activity from The Educators’ Spin On It is also an alphabet activity! 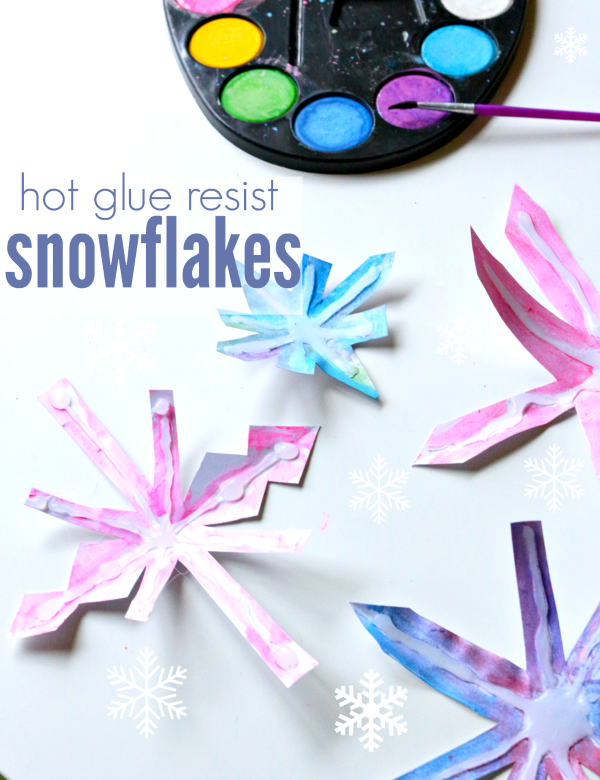 Children love making these hot glue resist snowflakes. Work on making shapes and learning the shapes of letters with this fake snow writing tray, it’s perfect for your literacy center! 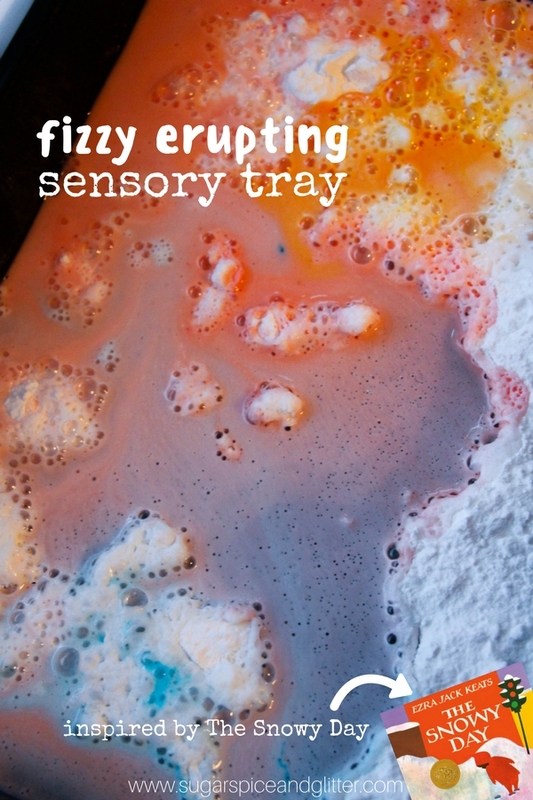 This snowballs and snowflake sensory play activity from Fantastic Fun & Learning is great for any weather. I love using q-tips for painting because they really encourage children to work on their pincer grasp that helps to develop proper hand positioning for handwriting but it does it organically! 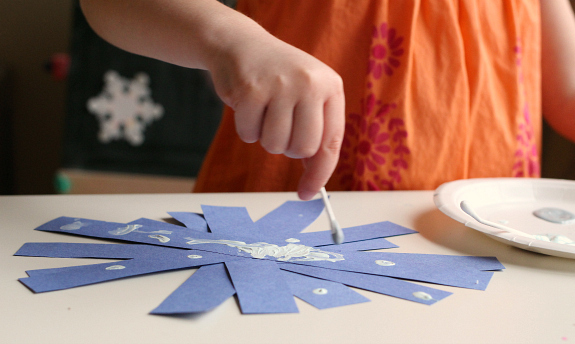 Make these q-tip painted snowflakes and see what I mean! 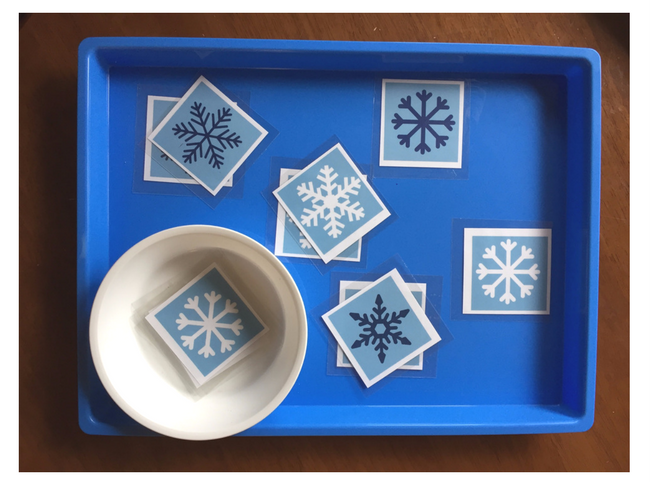 Print this snowflake matching game out and pop it on a tray for free choice time. Children love being detectives and matching them up! 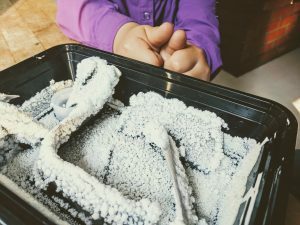 Dive into science with this great grow your own snowy tree activity from Rosie Research! 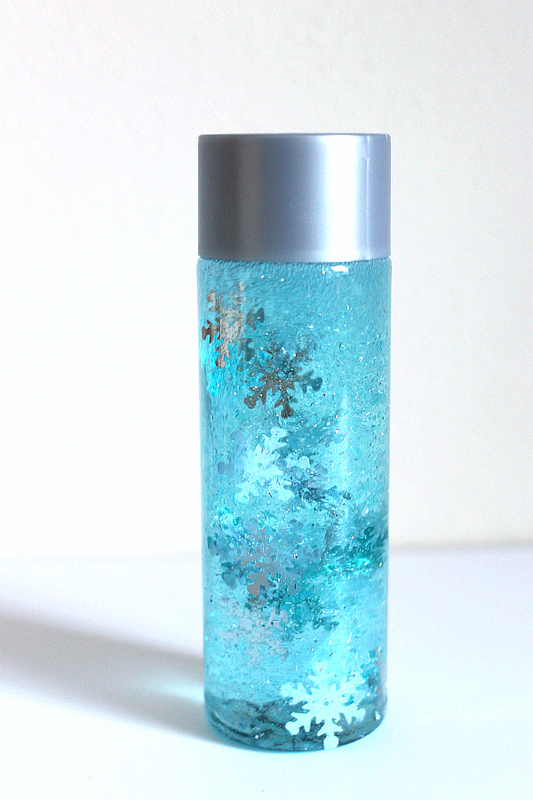 Add this Blizzard in A Bottle sensory bottle to your calm down or science area and watch your students explore! Preschoolers enjoy using anything that isn’t a paintbrush to paint… especially corks that make such a fun sound. 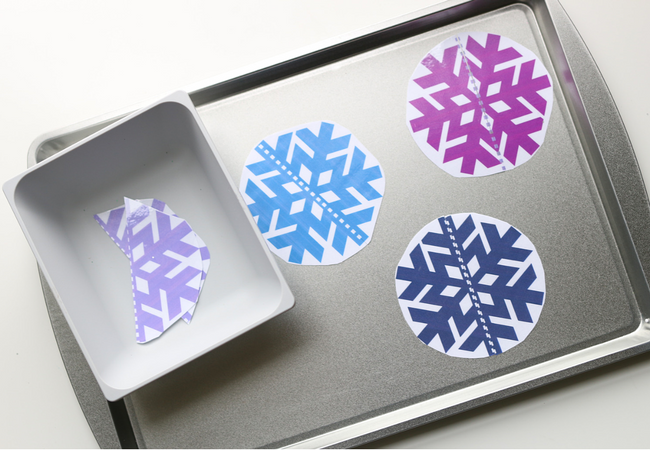 These cork painted snowflakes are fun to create. 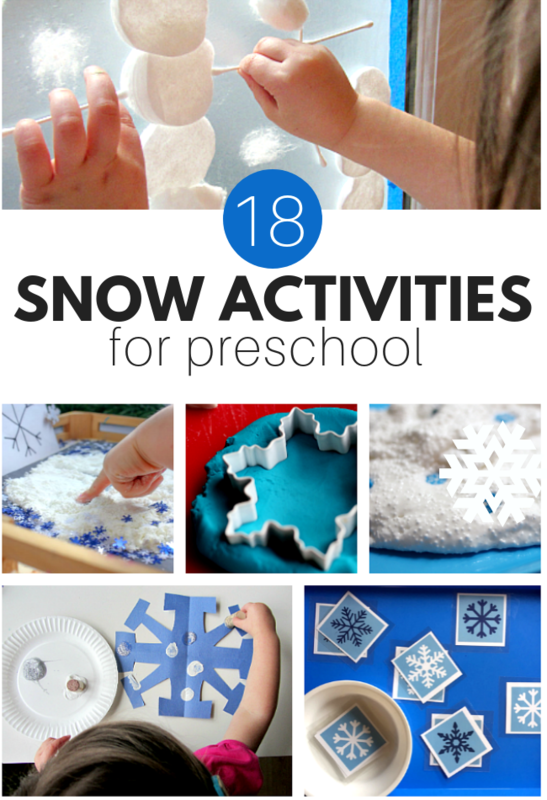 Are your favorite snow activities for preschool on this list? 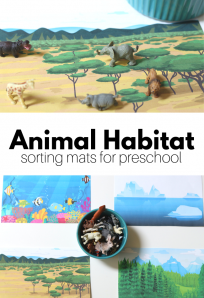 If not I’d love to hear what yours are and invite you to check out all our winter ideas for preschool here! 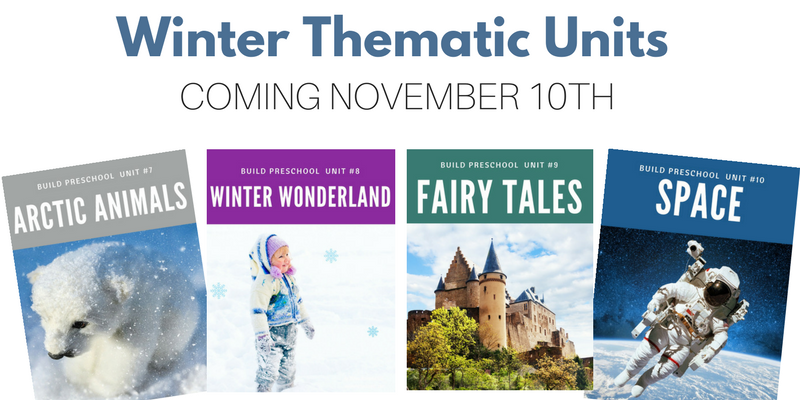 If you need even more ideas for winter learning at preschool check out our winter thematic units in our Teacher Shop!